were rescued right before the blizzard. 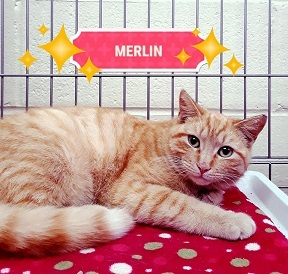 MERLIN would like all of us to channel our Wizard Magic so each boy finds a home right before the rare, “super blue blood moon” on Jan.31. 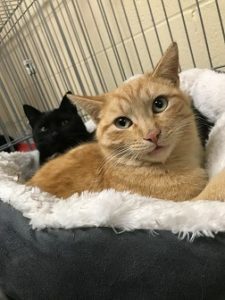 Meet the brothers at Last Hope in Wantagh.